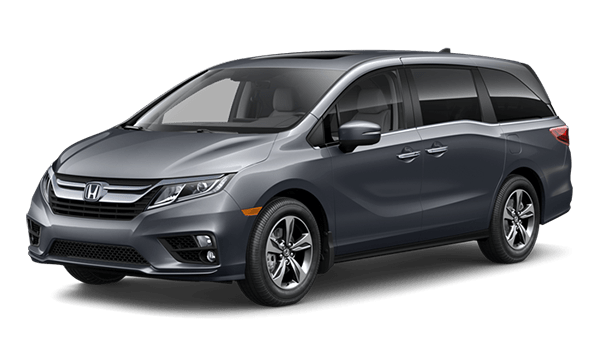 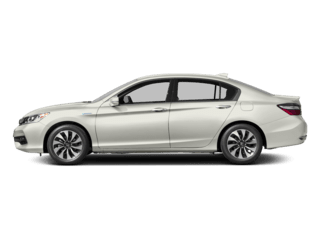 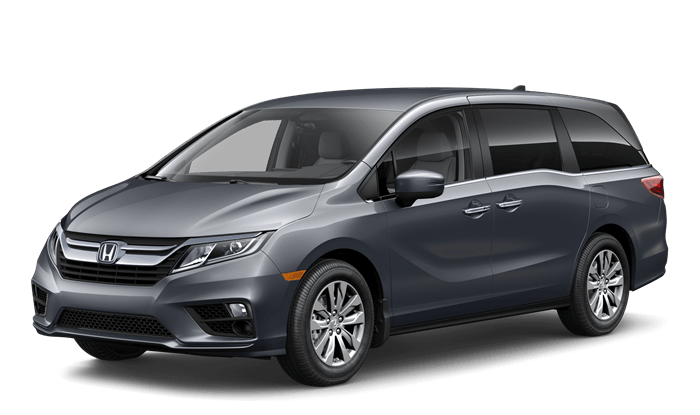 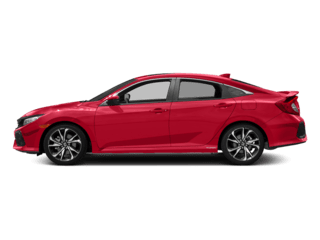 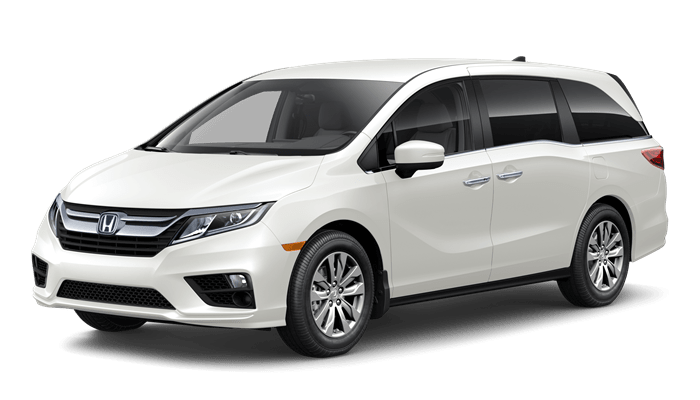 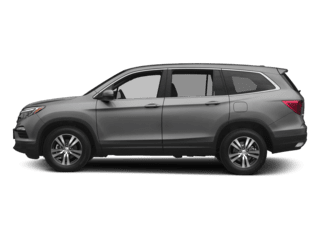 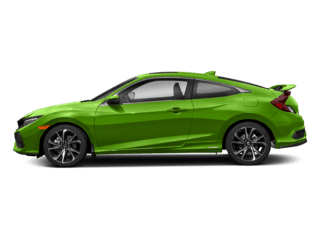 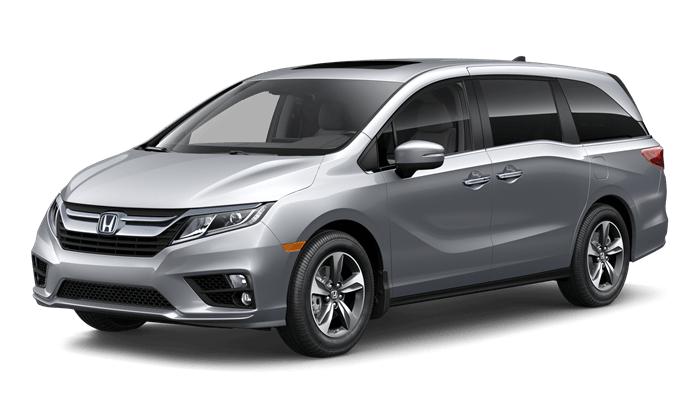 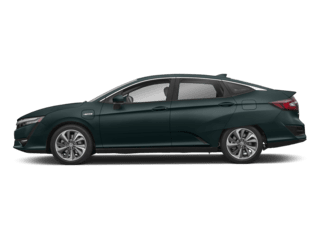 Meet the new 2019 Honda Odyssey, a new Honda minivan that’s here to help you rule the carpool and your busy schedule. 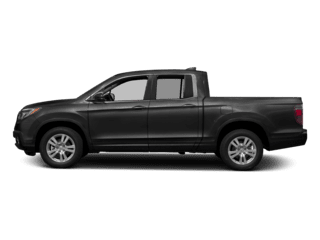 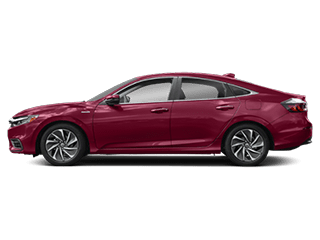 Kid-tested and kid-approved, the 2019 Odyssey has the comfort, space and versatility needed to handle your family’s challenging passenger and cargo demands. 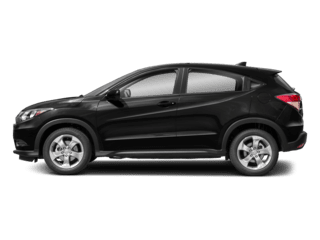 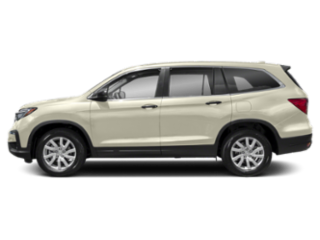 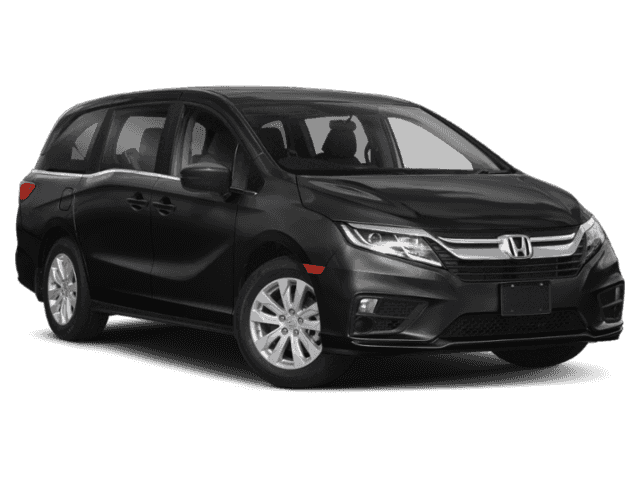 Plus, with a host of cutting-edge technologies, you can turn every drive into an adventure. 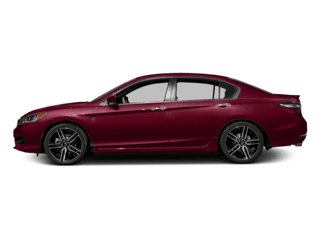 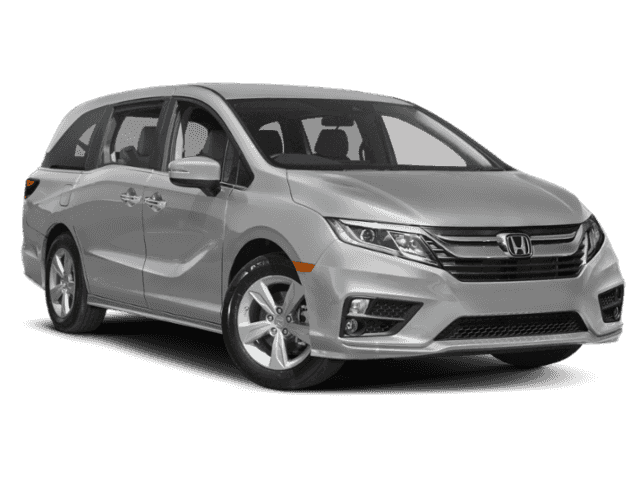 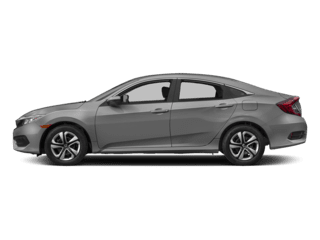 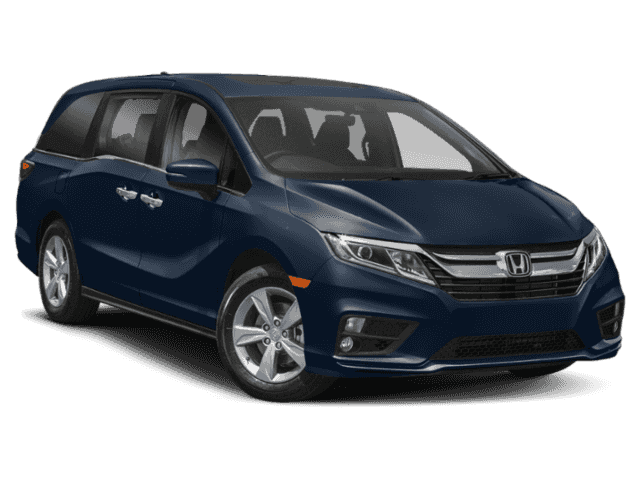 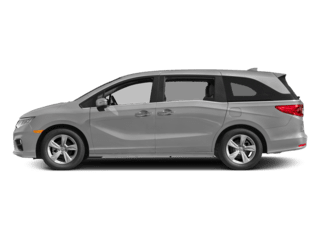 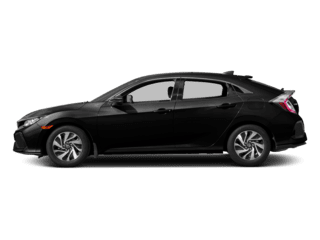 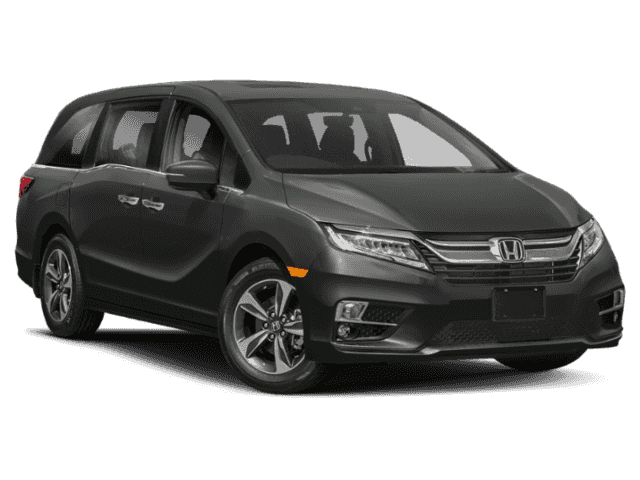 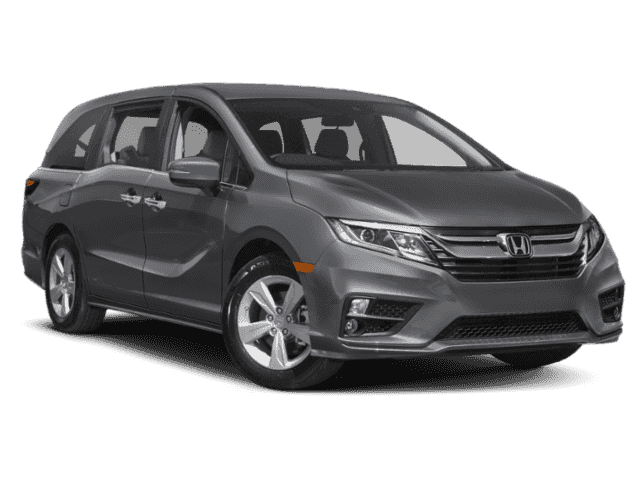 Come see the difference a 2019 Honda Odyssey minivan makes at our Honda dealership near Steinbach, MB, and buy or lease a new Honda today! 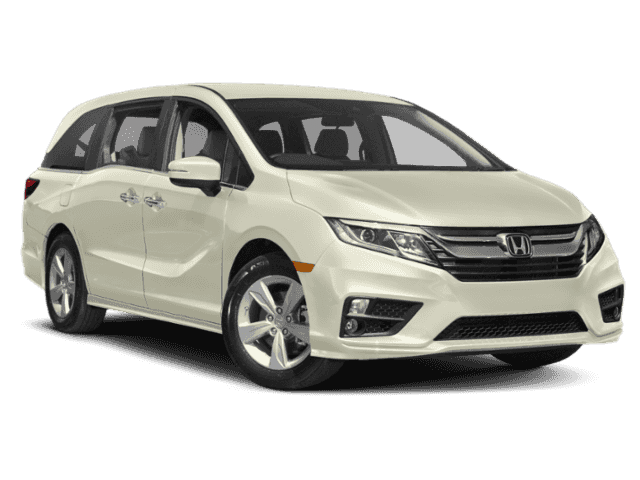 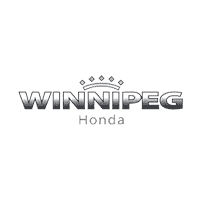 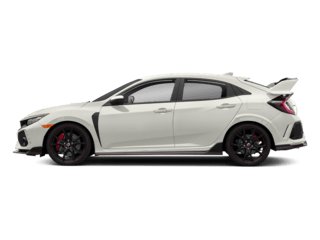 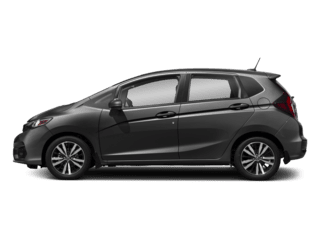 If you want to experience this dynamic Honda minivan firsthand, schedule a test-drive at Winnipeg Honda today. 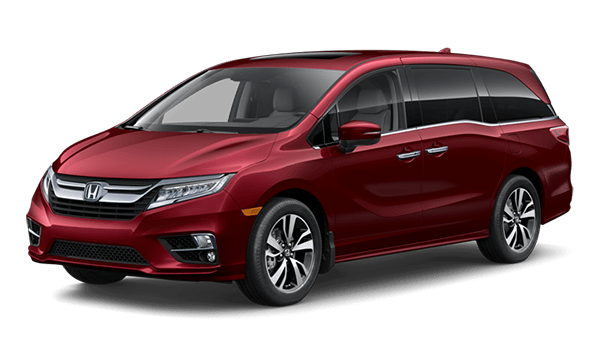 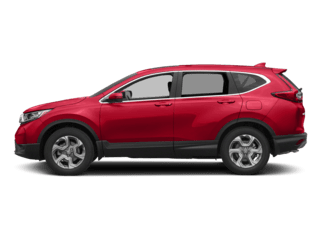 We’ll help you buy or lease a 2019 Honda Odyssey so that you can keep on conquering your days! 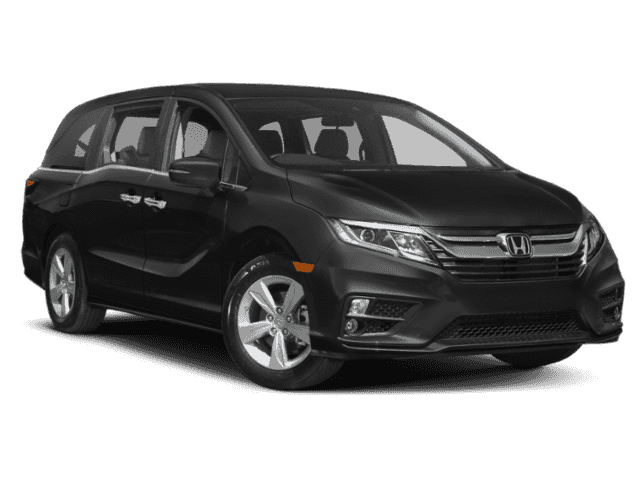 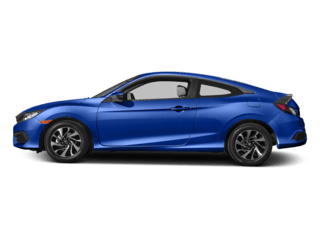 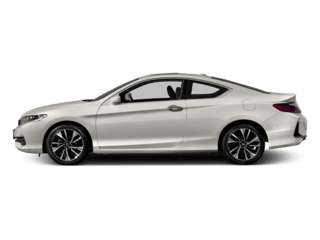 *Value does not include freight, PDI, applicable taxes, license, registration, levies, and fees.